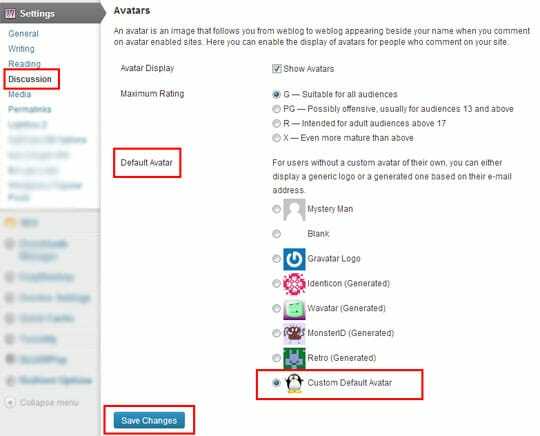 Here in this article I will show you how you can implement a “Custom Default Avatar” in your WordPress installation. WordPress currently uses one external avatar display service to display all avatars. The service is called Globally Recognized Avatar or in short ‘Gravatar‘. If you go to “WordPress Admin Panel” => “Settings” => “Discussion”, you can find there is another option to set ‘Default Avatar‘. 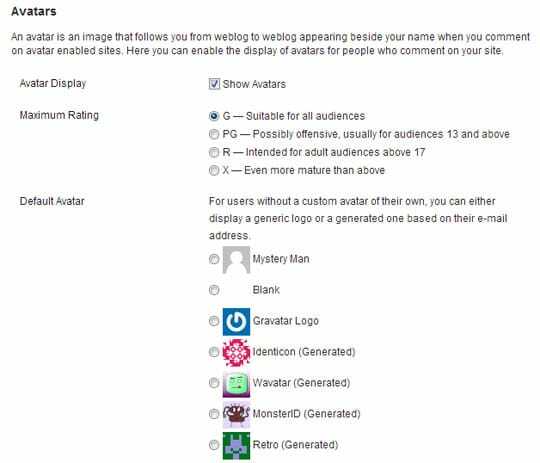 It means, if any of your website user or commenter do not have any Gravatar image, then this ‘Default Avatar‘ will display. Create you custom default image first. It is better if you create one square image. It is best to use one image with a dimension not greater than “200px X 200px”. Also make sure the image dimension is not less than “160px X 160px”. I personally always use one image with a exact dimension of “200px X 200px”. Here in this tutorial I am assuming that your newly created avatar image nae is “custom-default-avatar.jpg“. You can use any other name but in that case make sure to change it in the respective code. Login to your server using any FTP software like FileZilla, CuteFTP or similar. Upload you newly created custom default avatar image on the above folder. In time of copying the above code please paste it in Notepad first. This will remove all unwanted formatting. Then copy the code from Notepad and use. 1. 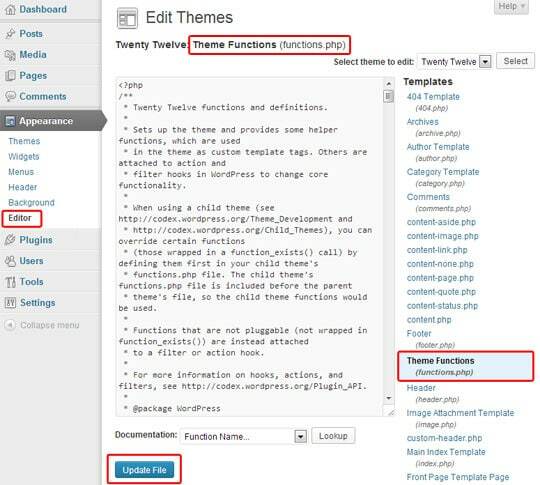 Go to “WordPress Admin Panel” => “Settings” => “Discussion”. 2. In this page there is a section called “Avatars” (As shown in Picture 3). Go to that section. 3. Under the “Avatars” section you can find another sub-section called “Default Avatar“. Under this sub-section you can see one new radio option is added named “Custom Default Avatar“. Choose this option and then click on “Save Changes” button to save the settings (As shown in Picture 3). 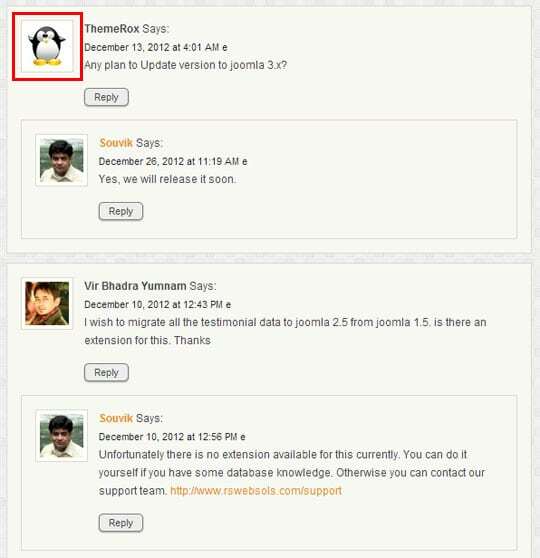 Now if you already have some comments on your blog and wish to check it is working or not, just go to your website and open any blog post that already have some comments. If some of your commenter do not have any pre-defined Gravatar image, then you can see your new custom default avatar image is assigned as the avatar of those commenters. Try it. If you face any kind of problem feel free to post a comment about your problem. I will surely try to guide you to solve your problem. You need to upload your default image in the template directory. Please check the “Step 2” mentioned in the article.